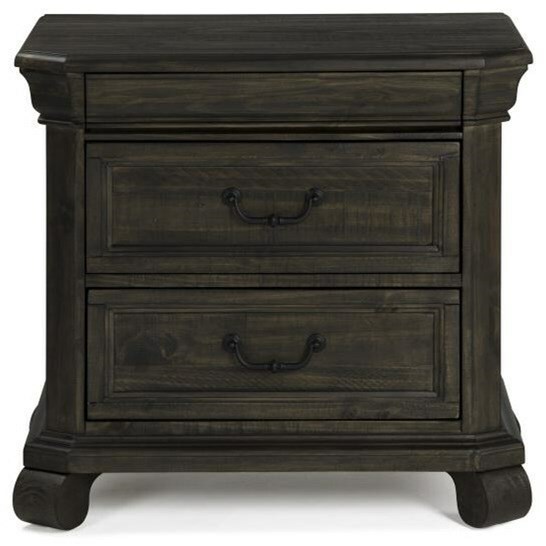 Inspired by European styling, this nightstand will be a wonderful bedside companion. Three drawers and provide convenient bedside storage space. 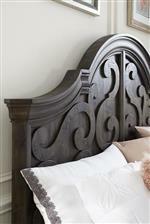 The piece has charming traditional details such as bun feet, rounded corners, crown molding, and raised drawer panels. A hidden top drawer is lined with felt to help protect delicate and valuable items. The Bellamy Traditional Drawer Nightstand by Magnussen Home at Miskelly Furniture in the Jackson, Pearl, Madison, Ridgeland, Flowood Mississippi area. Product availability may vary. Contact us for the most current availability on this product.